All of our covenant members are viewed as ministers to our church and community; however, there are certain tasks that fall on the shoulders of our pastors and staff. Adam is a Maryland native who has had a consistent vision for church planting. Adam attended Salisbury University where he received a degree in communications. 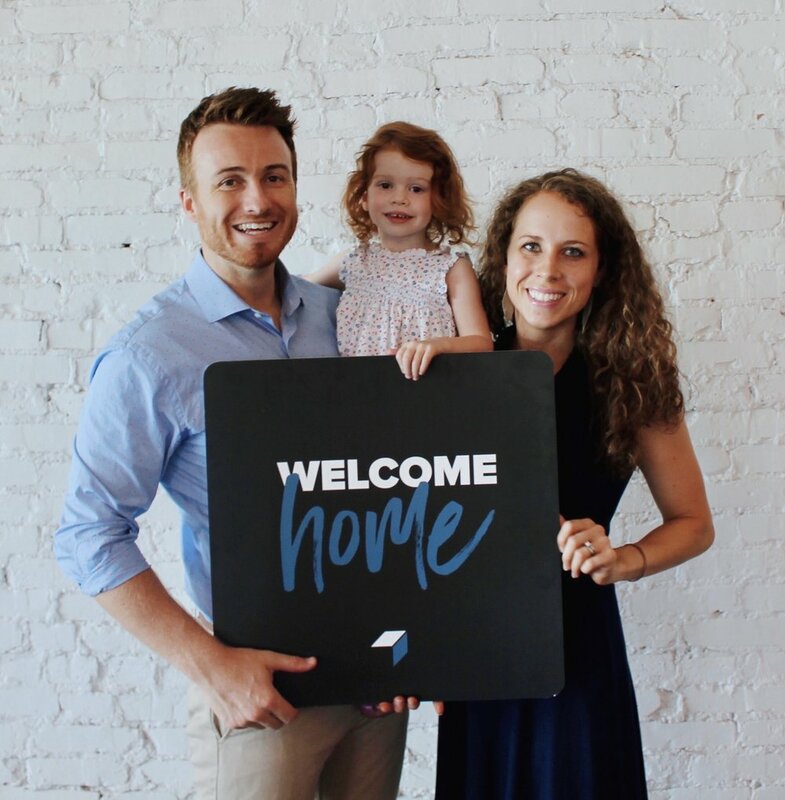 After Adam and Sherrie were married in 2013, Adam pursued his Masters of Divinity (M.DIV) degree from Southeastern Baptist Theological Seminary and graduated first in his class with a 4.0 GPA and was a recipient of the Joe B. Brown Preaching Award. They welcomed their son, Aiden, in 2017. 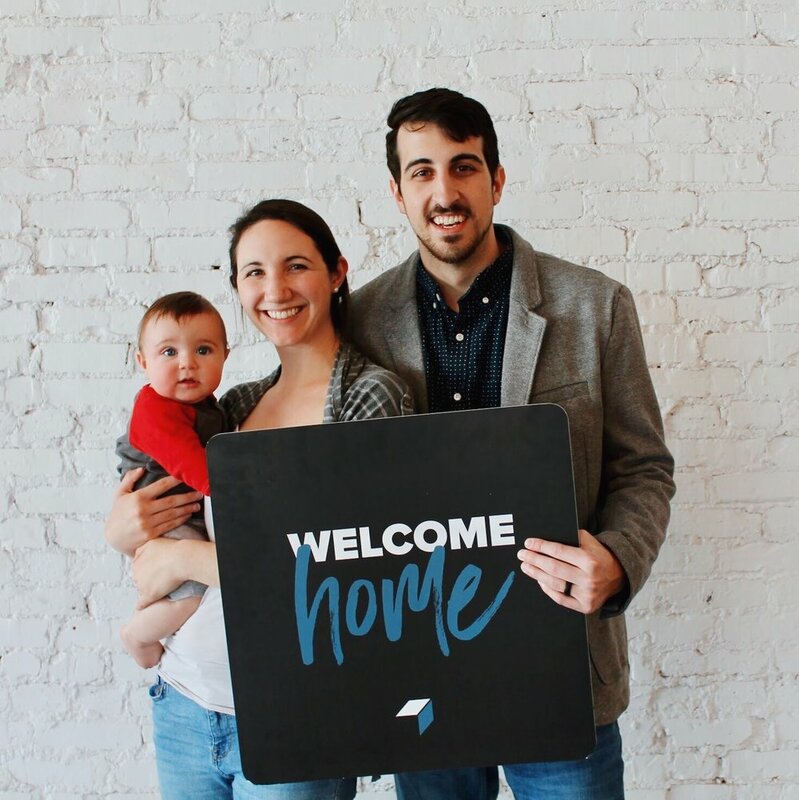 Adam and Sherrie dream of playing a part in a city-wide movement of church plants within the neighborhoods of Baltimore. In his free time, Adam loves playing basketball and spending time with Sherrie and friends on their rooftop deck. He is also an avid reader, especially of Tim Keller books.